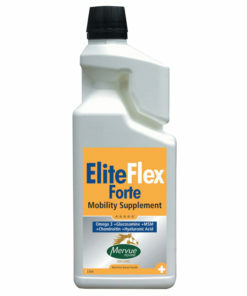 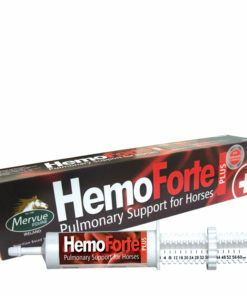 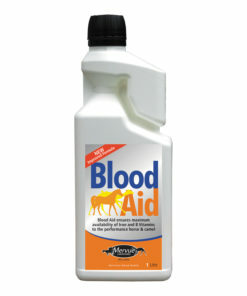 Oral respiratory & immunity support for Horses. 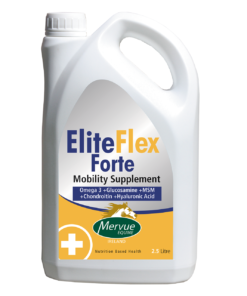 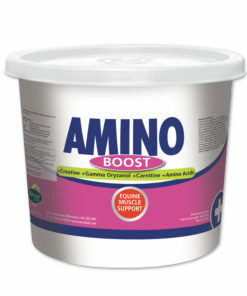 Improving immunity & ability to fight an infectious challenge. Enhancement of immunity through IgA production in the lung. 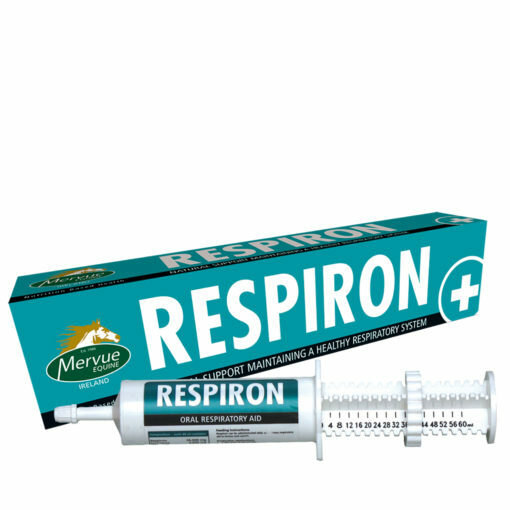 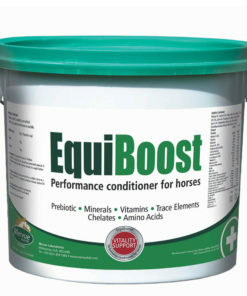 Respiron can be fed daily as a dietary respiratory support to horses. 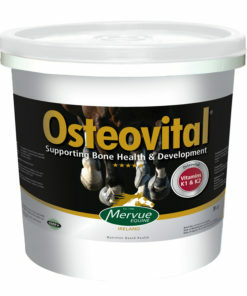 3 days prior to risk periods, eg weaning, mixing and transport. 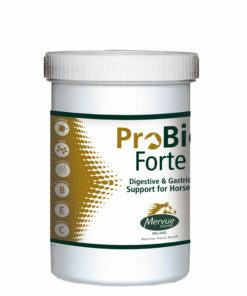 During periods of respiratory or immune stress.